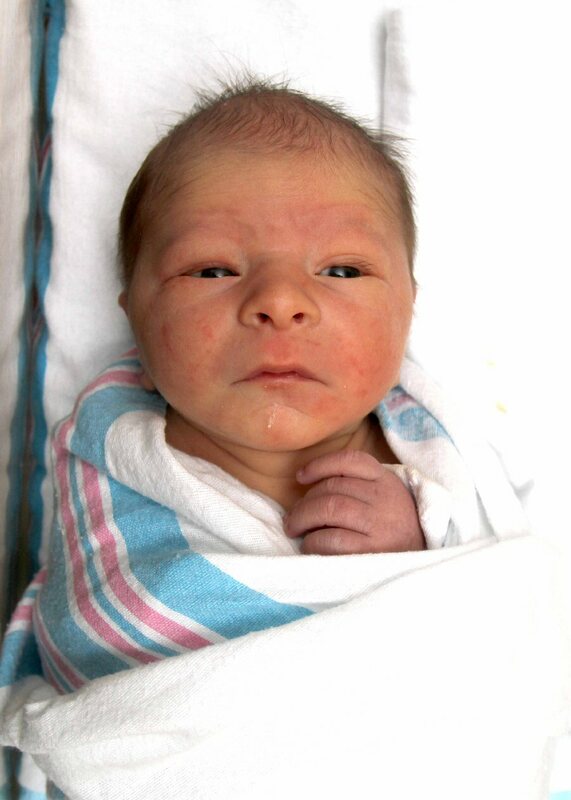 Jace Michael Dann was born in Oswego Hospital on Sept. 11, 2013. He weighed 6 pounds, 14 ounces and was 21 inches long. He is the son of Sami Washburn and Nickolas Dann, of Sandy Creek.